In this AP file photo from June 23, 2018, Kansas Secretary of State Kris Kobach answers a question during a Republican gubernatorial primary debate in Salina. 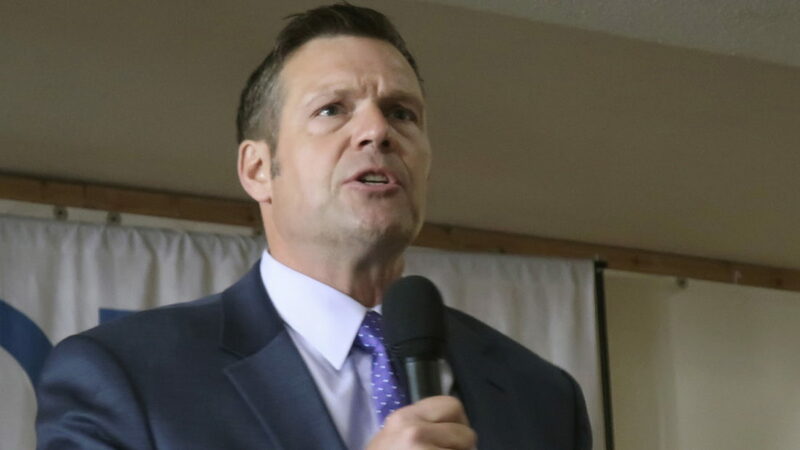 TOPEKA — Kris Kobach, a vocal ally of President Donald Trump and an advocate of tough immigration laws, confirmed Friday that he is considering a run for the U.S. Senate in 2020 after losing the Kansas governor’s race. Kansas Sen. Pat Roberts, a four-term Republican, announced earlier this month that he would not seek re-election. 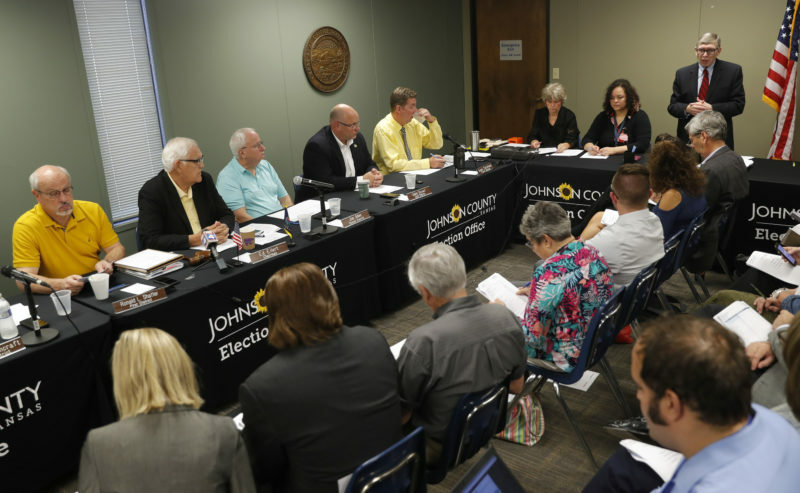 His decision set off a scramble to replace him, and Republicans have frequently mentioned Kobach as a potential candidate. 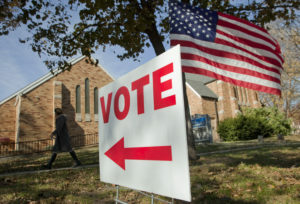 “I am seriously considering it,” Kobach told The Associated Press. Kobach said he does not have a timetable for making his decision and does not know how talk about Pompeo getting into the race would affect it. A top Republican Senate strategist said there’s a high level of interest among GOP senators in having Pompeo seek to succeed Roberts in the chamber. The person, who spoke on condition of anonymity to describe sensitive conversations, said multiple Republican senators have talked to Pompeo about it, including some of the party’s most senior lawmakers. The person would not name those who’ve talked to Pompeo. Pompeo is a former congressman who represented a Wichita-area district in the U.S. House for six years before Trump appointed him CIA director. He became a trusted adviser, and Trump named him U.S. secretary of state when Rex Tillerson left. The only announced Republican contender to succeed Roberts is State Treasurer Jake LaTurner. 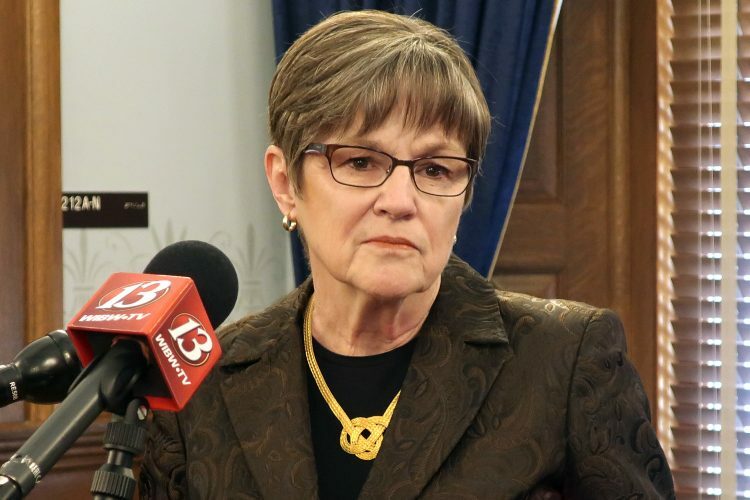 Others interested include U.S. Rep. Roger Marshall, who represents the same western Kansas district in Congress that Roberts once did, and former Gov. Jeff Colyer, who narrowly lost the GOP primary for governor last year to Kobach. 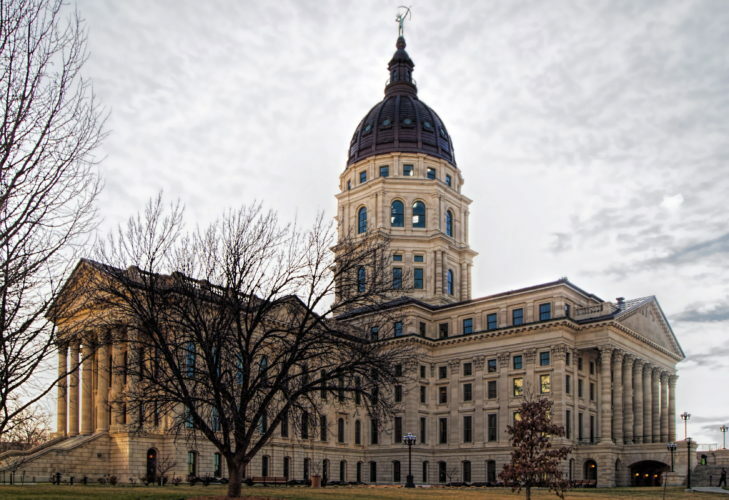 Kansas Attorney General Derek Schmidt also is considering it along with Kansas Senate President Susan Wagle and Matt Schlapp, chairman of the American Conservative Union. Among Democrats, Barry Grissom, a former U.S. attorney for Kansas, said he was looking at the race before Roberts decided not to seek re-election. 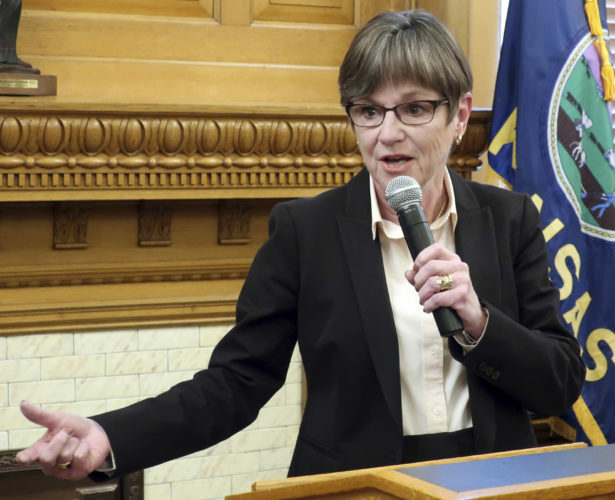 Kobach served eight years as Kansas secretary of state and lost the governor’s race to Democrat Laura Kelly. He built a national profile — and alienated moderate Republicans — with his views on immigration and advocacy of strict voter identification laws. He was an early supporter of Trump’s presidential campaign in 2016, advised the campaign and later the White House, and served as vice chairman of a short-lived presidential commission on election fraud. Kobach had Trump’s endorsement in the governor’s race. Kobach declined to comment Friday on whether he has talked to Trump about a job in the administration.